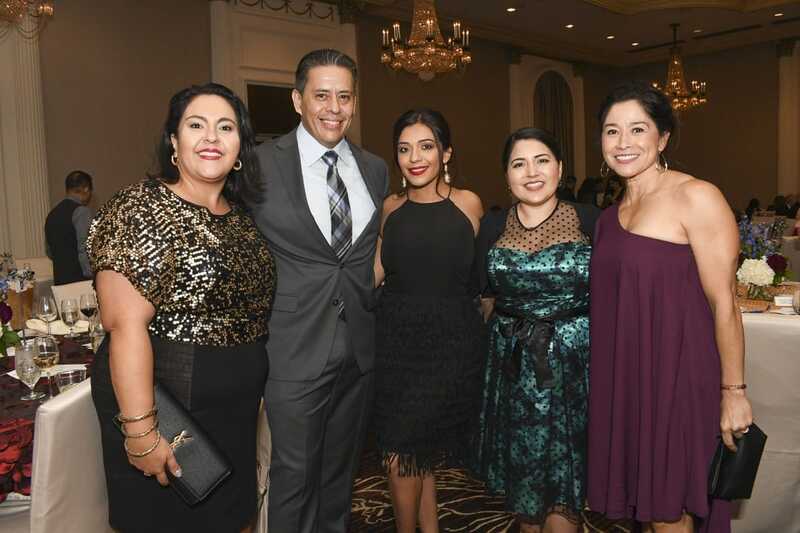 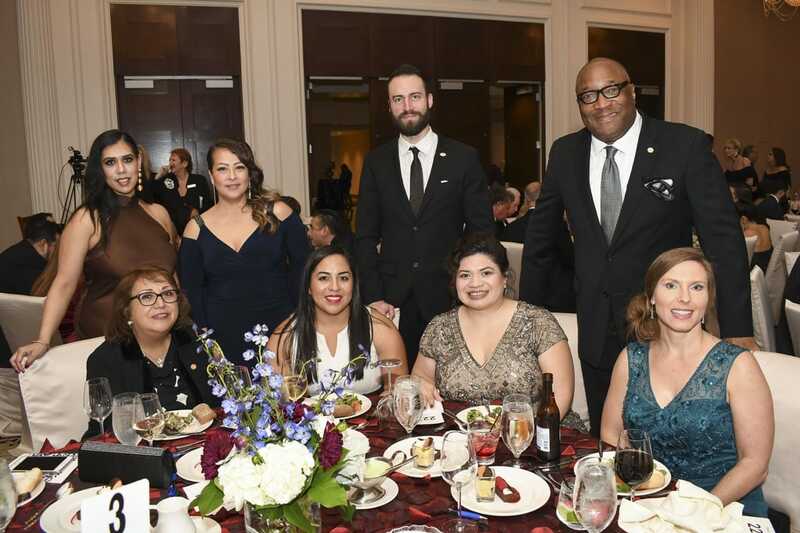 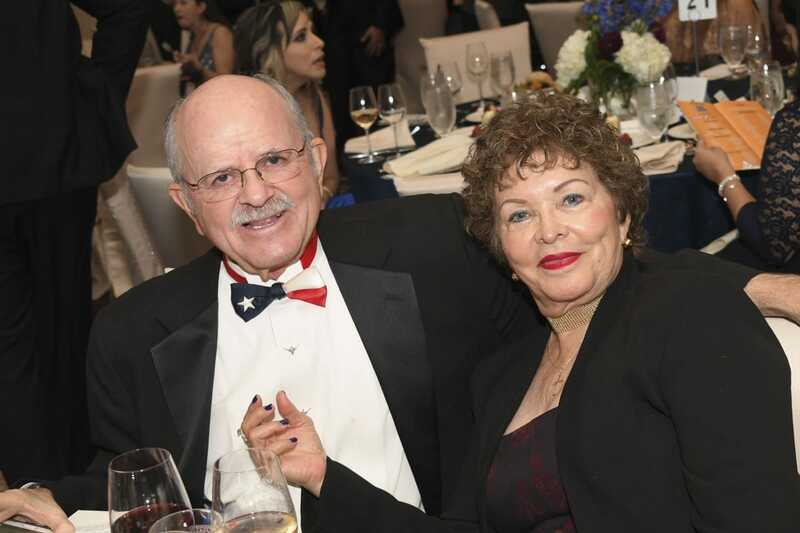 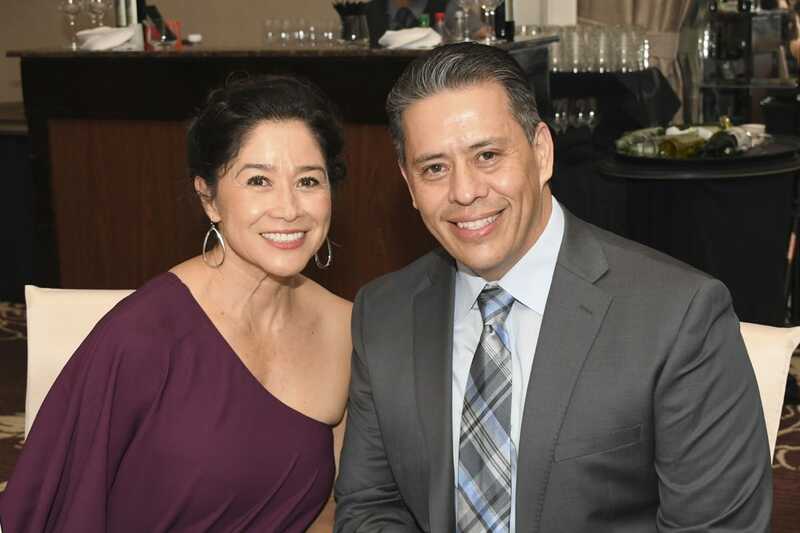 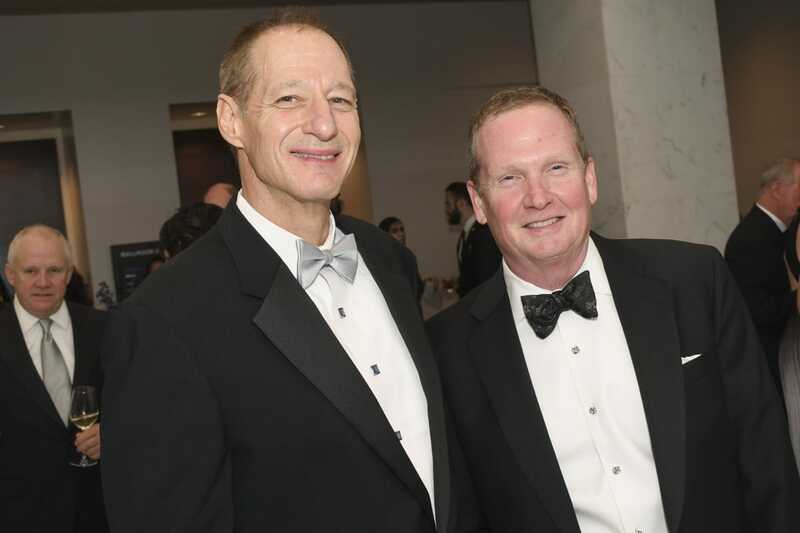 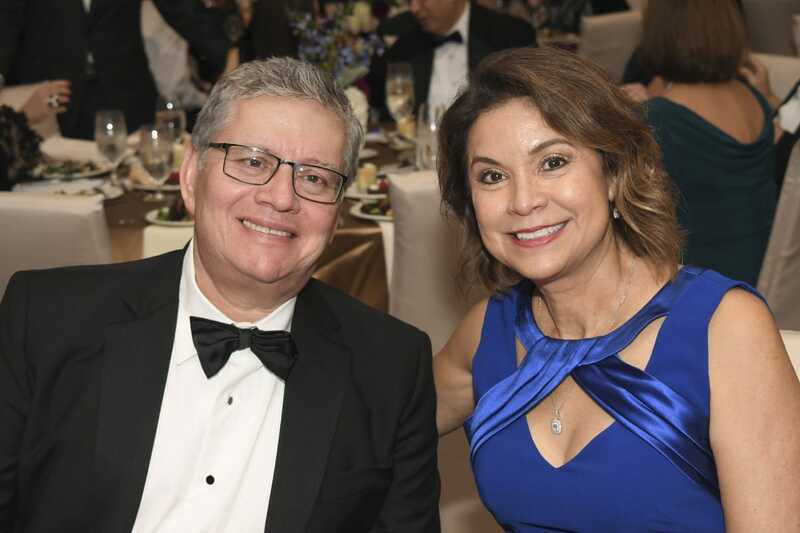 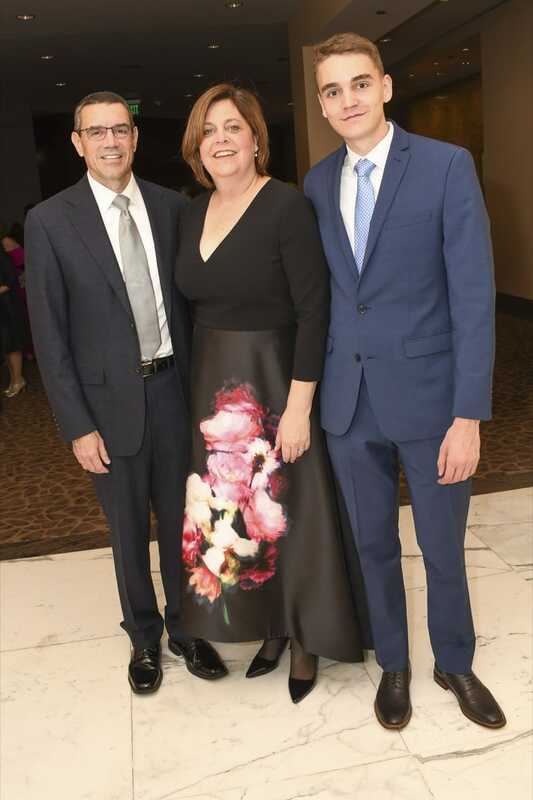 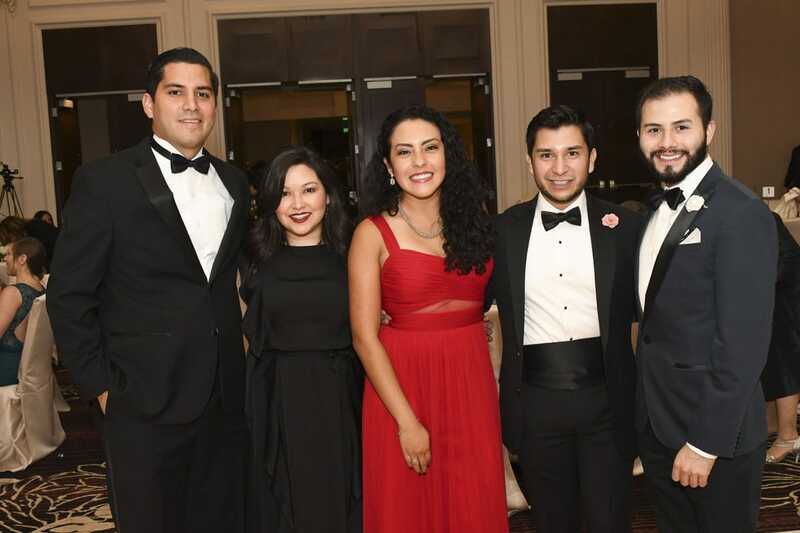 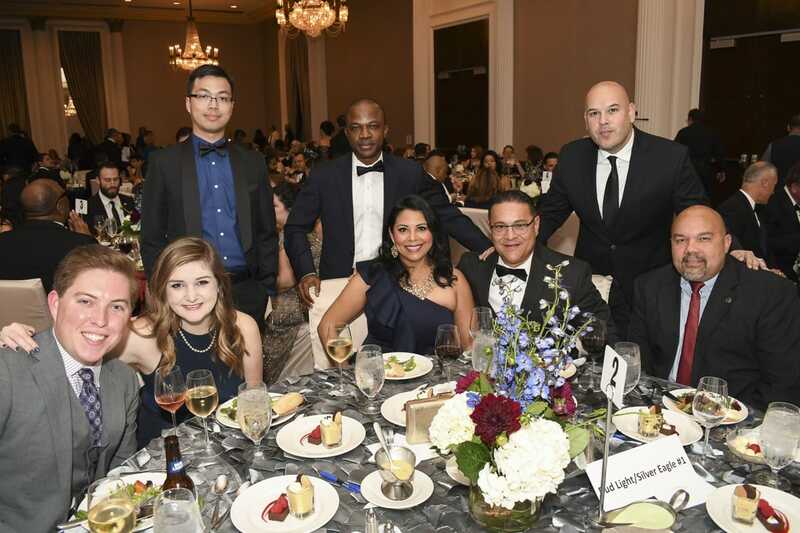 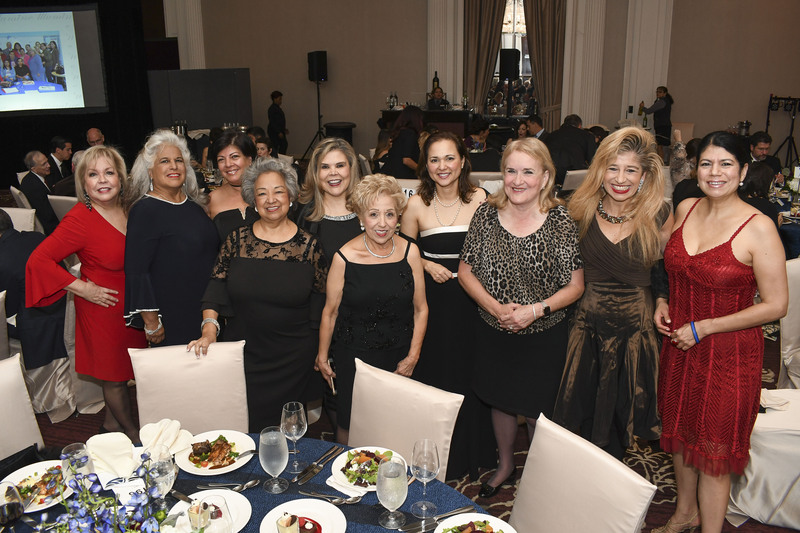 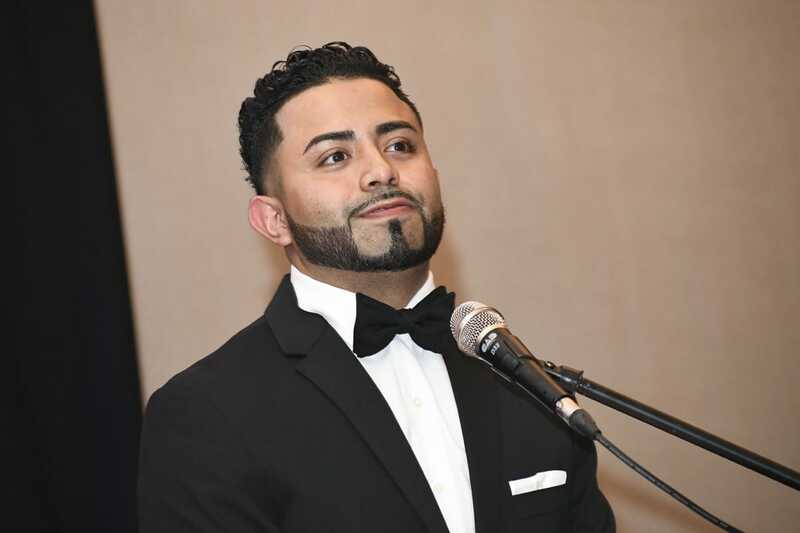 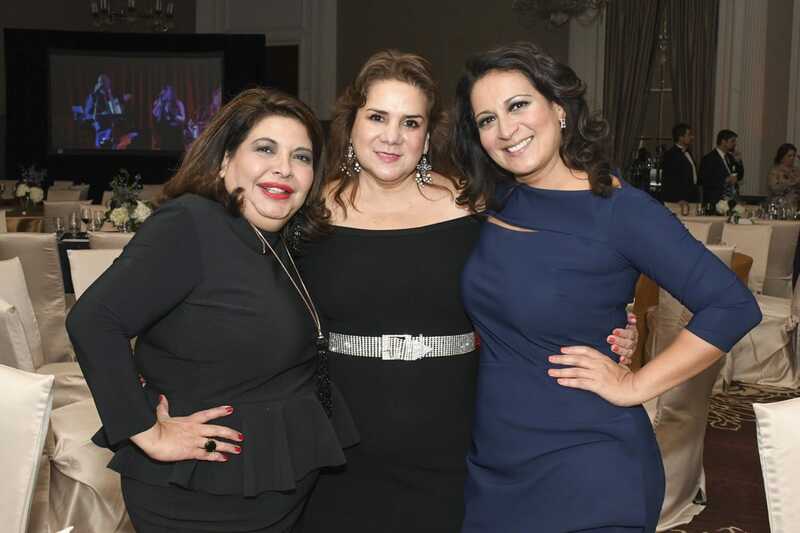 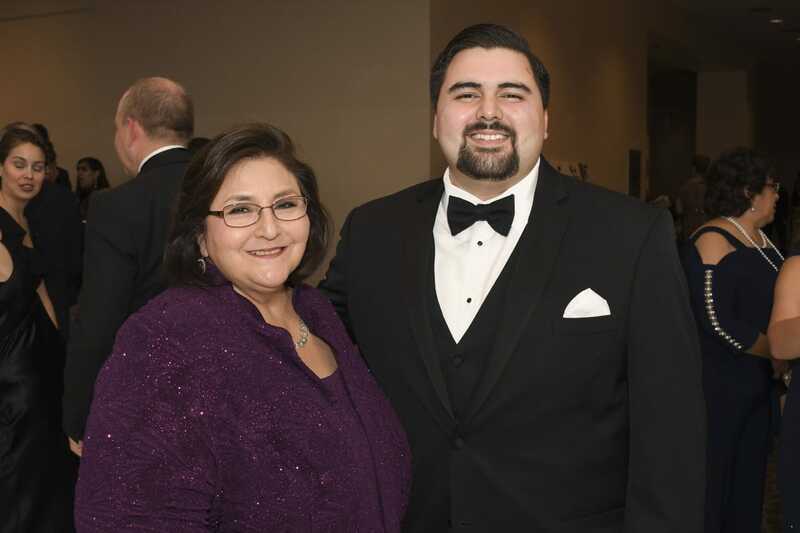 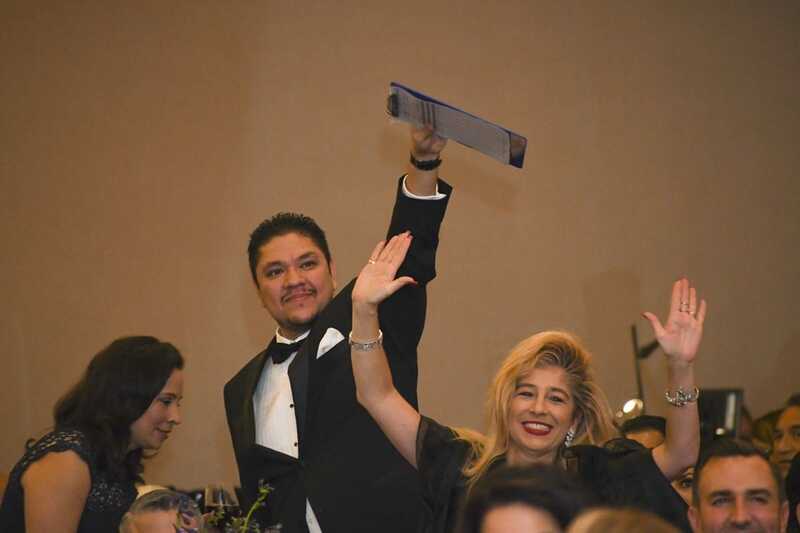 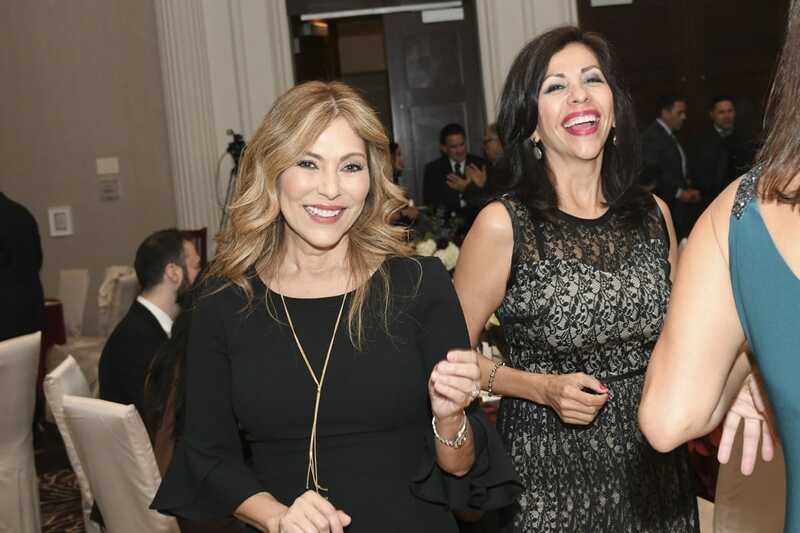 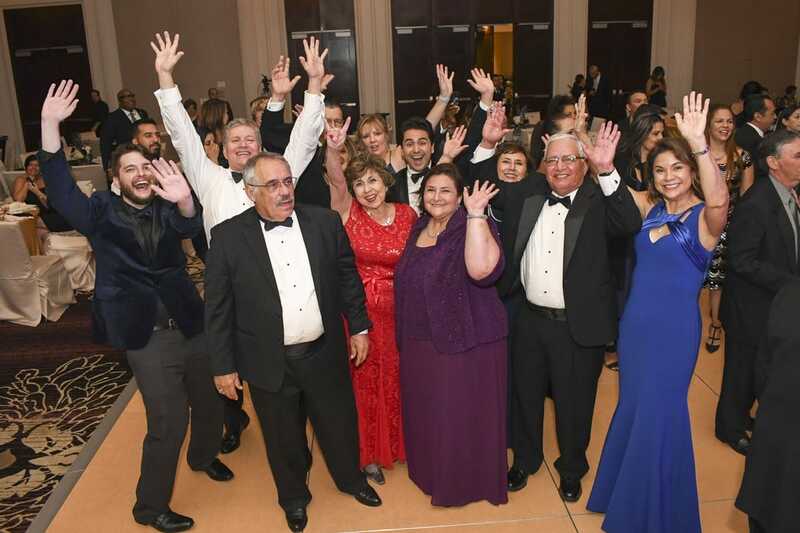 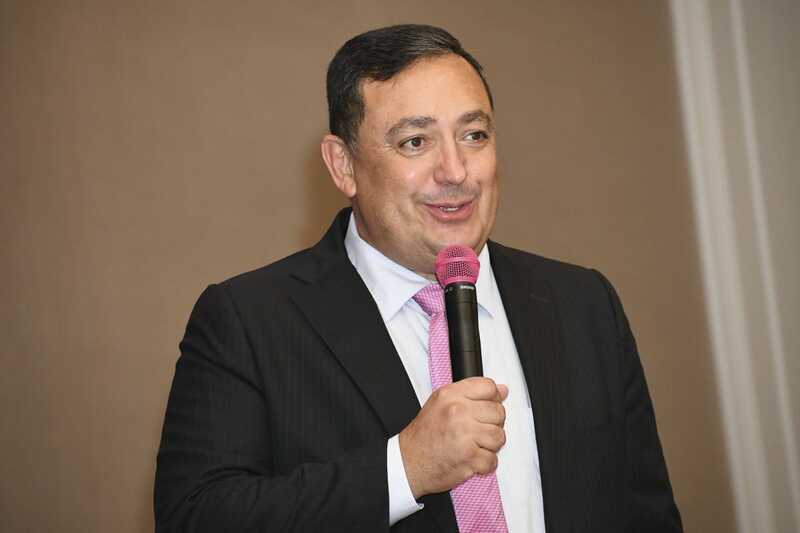 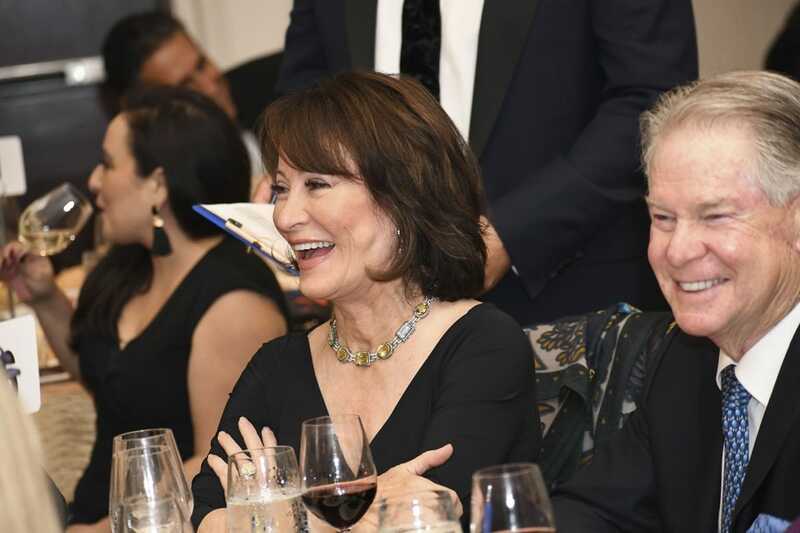 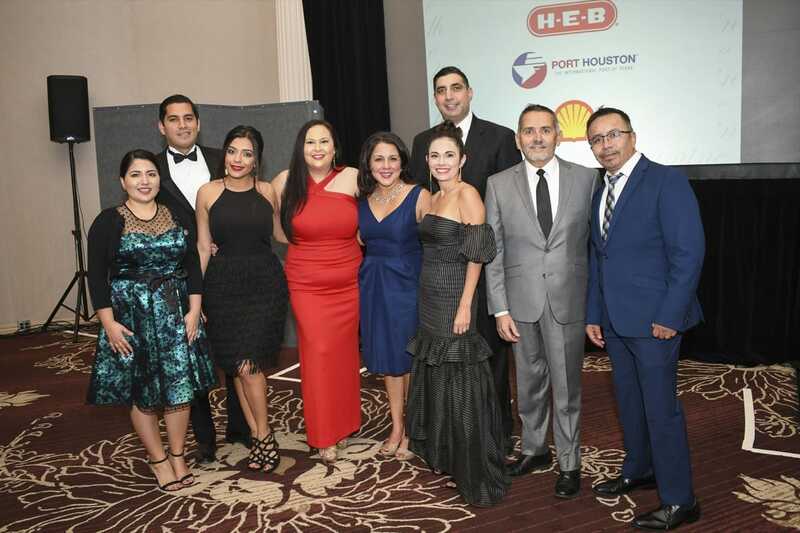 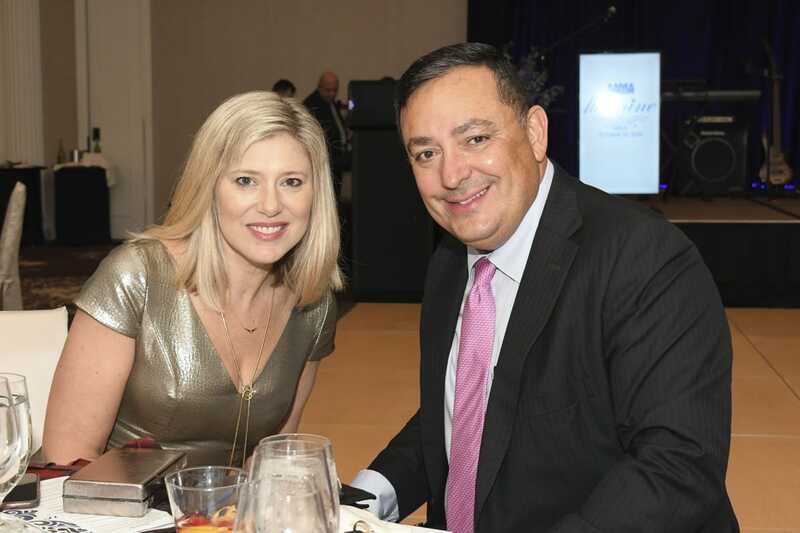 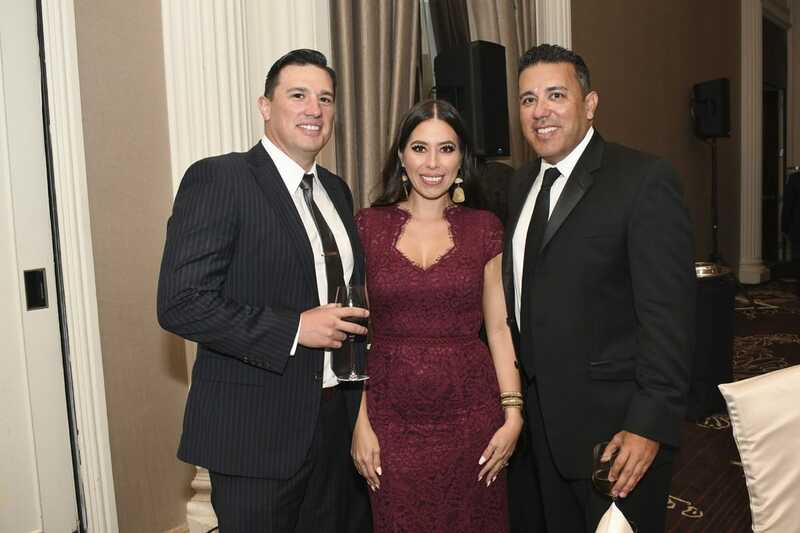 AAMA’s 2018 Illumine Gala honored Mayor Sylvester Turner and paid tribute to late board member, Raul Dominguez, on Friday, October 19. 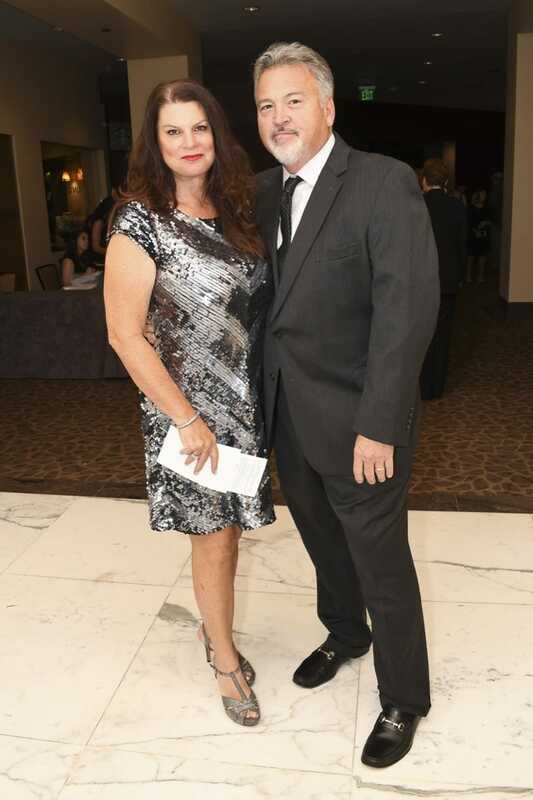 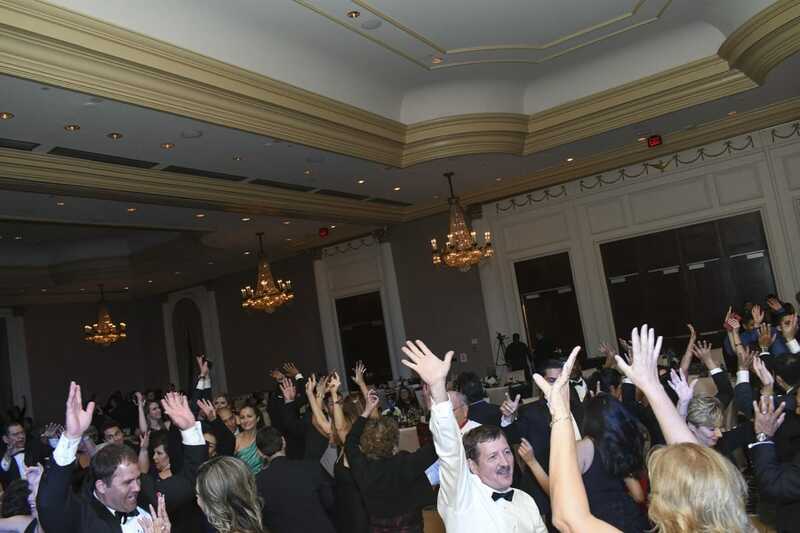 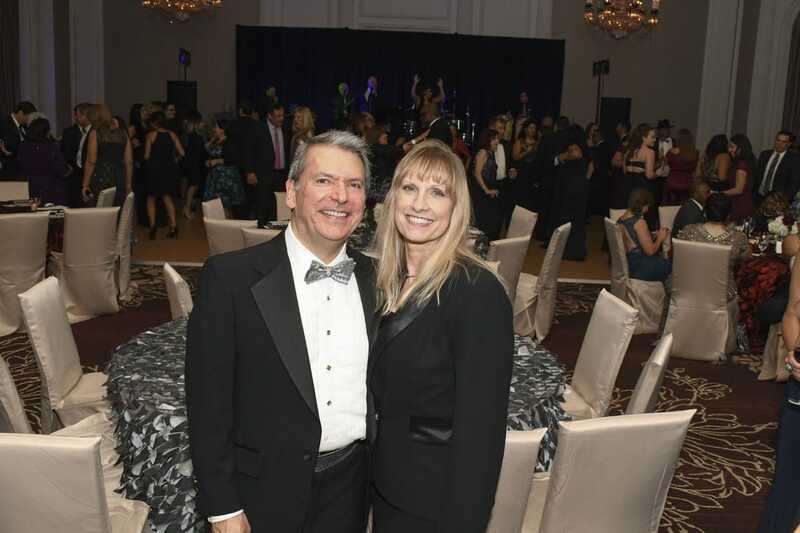 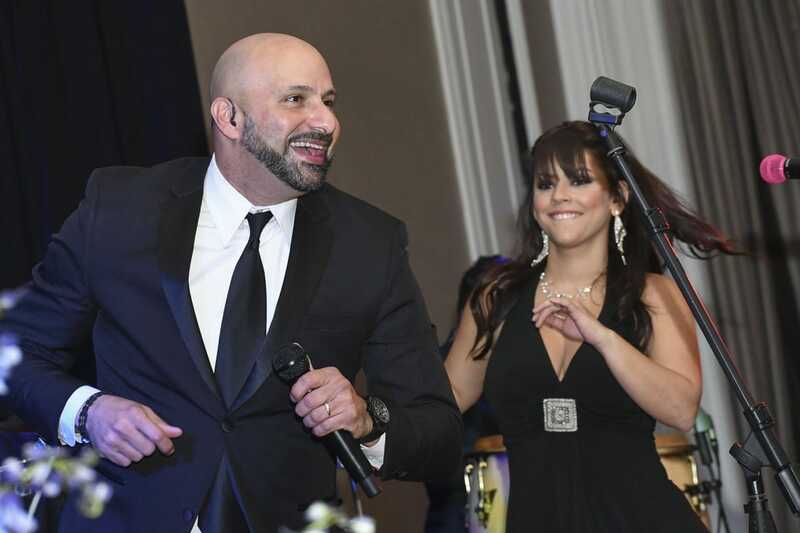 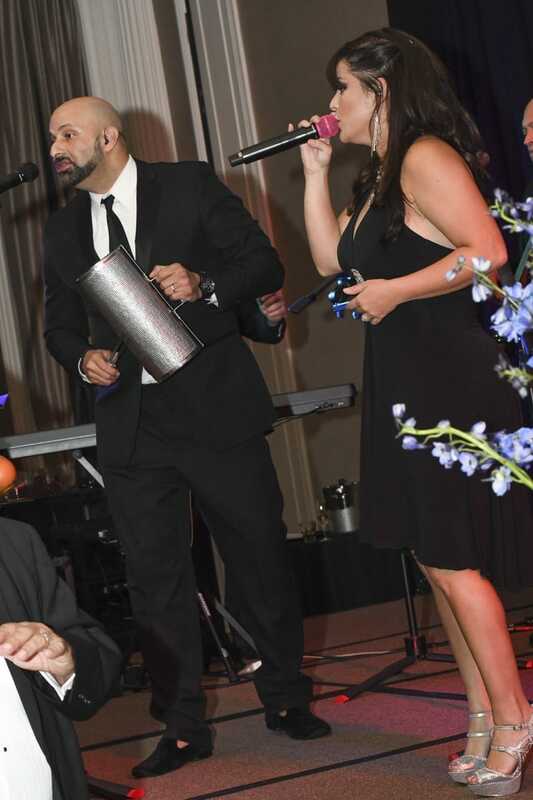 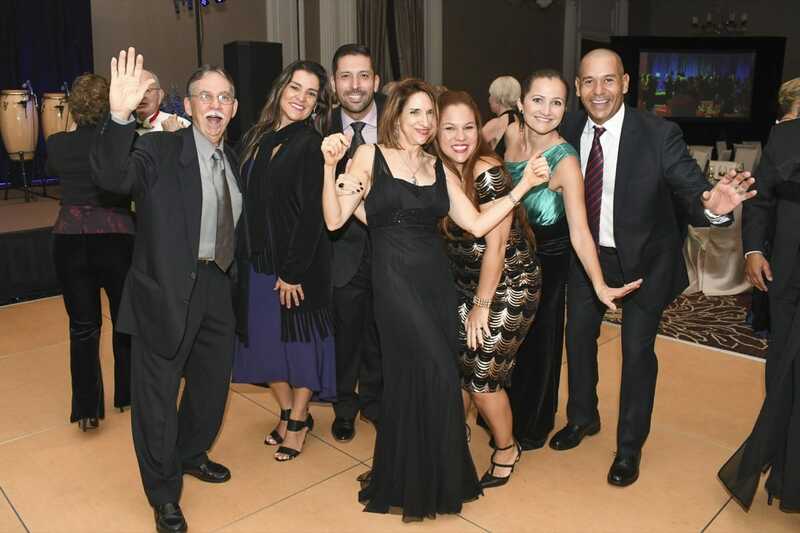 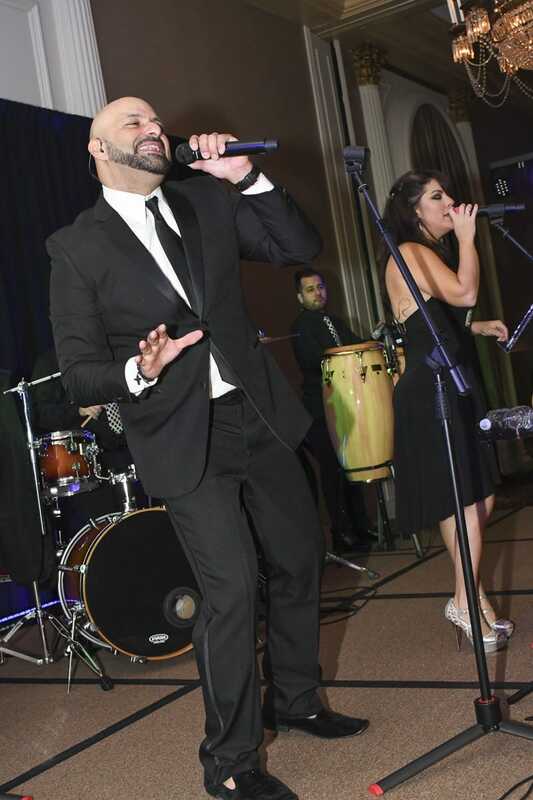 Guests enjoyed dinner, auction and dancing. 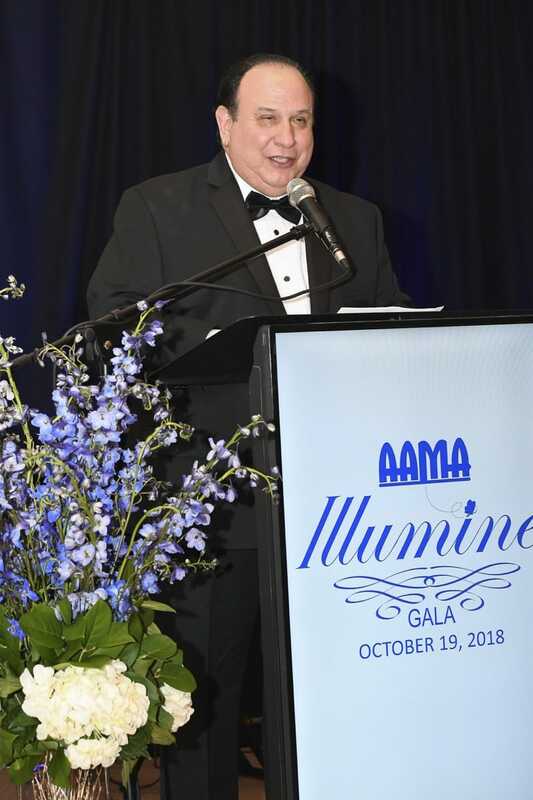 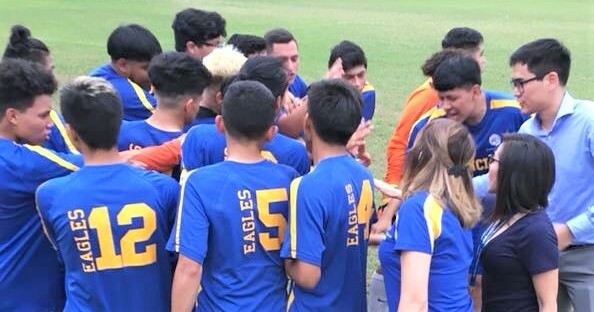 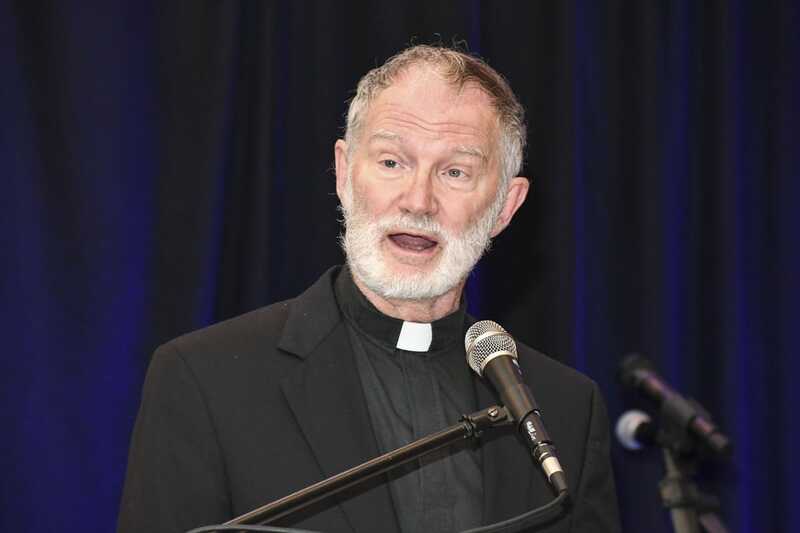 More than $280,000 has been raised to further AAMA’s work of enabling individuals to realize their full potential.